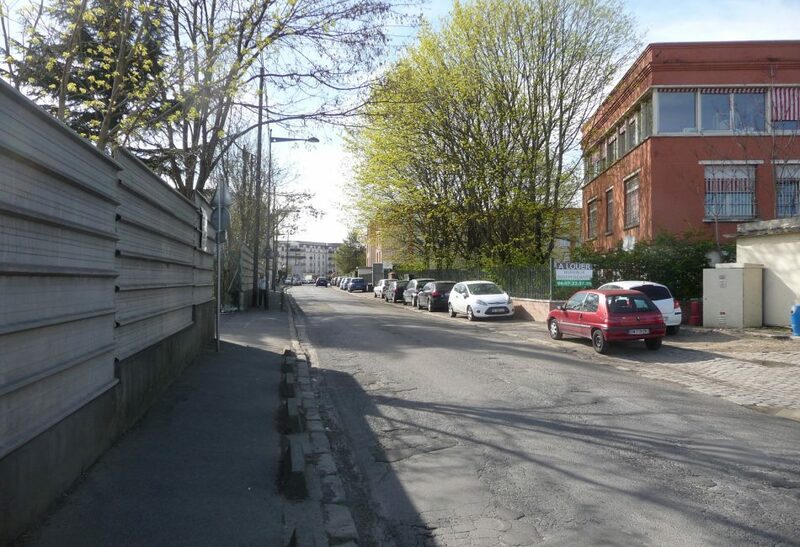 The site of the “The Grand Paris Express East Connection” is situated on the edge of a business area and a residential zone of small apartment blocks and detached houses, not far from Le Bourget station hub (RER B, T11 and future Grand Paris Express lines 16 and 17 in 2024). After the demolition of the McNeil Hall, it will become the underground site of the Grand Paris Express Connection Operation. Because of technical constraints connected to this underground operation, an innovative approach will be encouraged in order to discover new usages, potentially targeting landscape development, services to the community or urban agriculture. A partnership approach to defining the plans will be given priority, complementary to the setting up a half-underground data centre.